Taste of Downtown -- And a Giveaway! - San Diego Dining Dish! 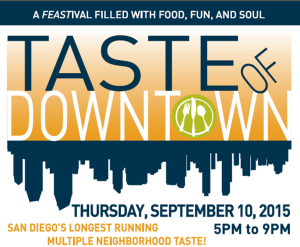 Taste of Downtown -- And a Giveaway! The Taste of Downtown is coming back! I've loved each of the Taste of events that I've attended, and the Gaslamp offers incredible variety, and plenty of beautiful scenery in the historic district. This year's event boasts tastes from more than 40 Restaurants located throughout the Gaslamp Quarter, Headquarters, Financial District and East Village neighborhoods! Here's the best part! I'm hosting a giveaway for two tickets to a reader! To enter, just leave a comment below and I will announce the winner chosen at random next Monday. The contest is open until Sunday, Sept. 6. Tickets will be picked up by the winner at Will Call on the day of the event at Florent Restaurant & Lounge 672 5th Ave, San Diego, CA 92101. Yummm, I'd LOVE to go to the Taste of Downtown :-)! diary every day. 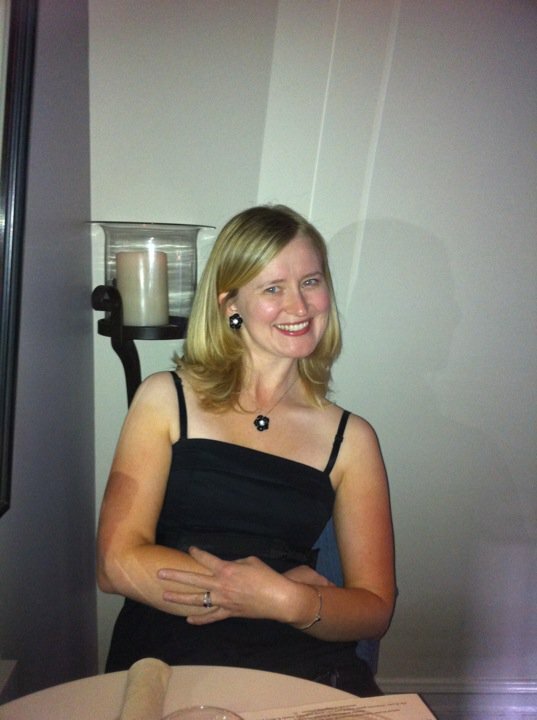 I'd like to start a blog so I will be able to share my experience and views online. I would love to try all the delicious restaurants downtown. Especially the new ones! Thank you for the chance. Delicious food at a great location? I would love to try all of them! Thank you for the awesome opportunity!